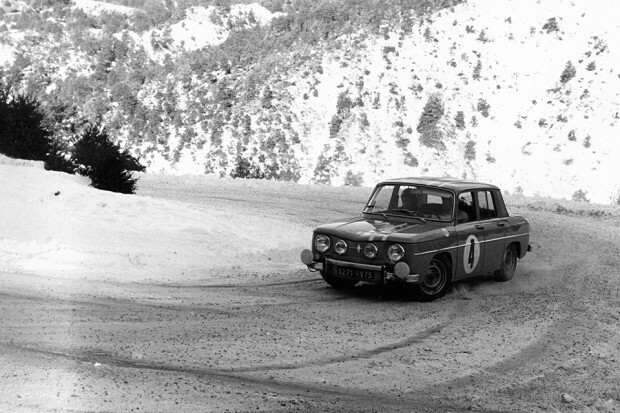 Renault will be entering five classic Renault 8 Gordinis in the 17th Rallye Monte-Carlo Historique beginning on January 24, 2014. 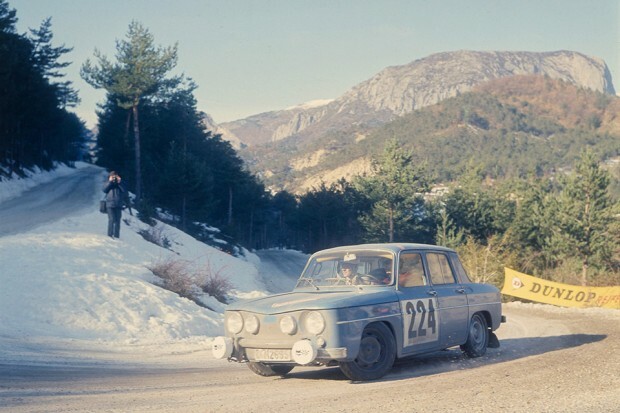 The event is only open to cars that participated in the Rallye Automobile Monte-Carlo between 1955 and 1980. 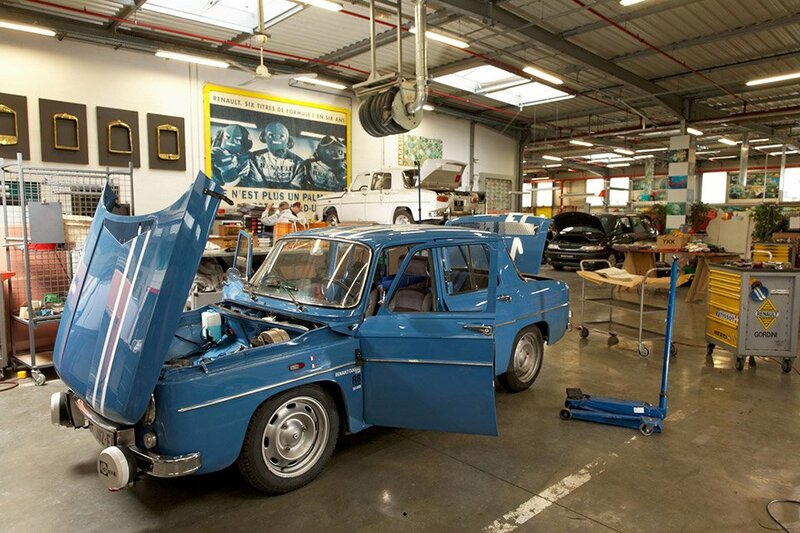 Renault’s five teams will begin in Reims in northeast France and follow the route to Monaco in the French Riviera. 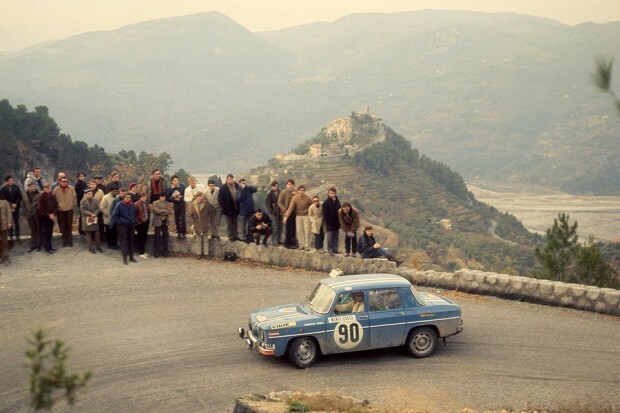 The Renault 8 Gordini was first released in 1964 and came with an 89 horsepower engine and a four-speed manual transmission. And you could order it in any color you liked, as long as it was blue with white stripes.